We use enterprise every time we travel long distance which is fairly often and we’ve only had one bad experience. The cars are usually perfectly clean and pretty comfortable and we don’t usually have any problems checking in or out. One single trip we arrived and even though we had a reservation they were completely out of cars. It delayed our trip by a couple hours as we had to find another rental service. But since we’ve used them many times since then and haven’t had any other issues, I give them 4 stars. We’ve stayed at multiple Marriott locations while traveling and have never had a bad experience. Service is always great and rooms are always clean. We also usually get a great discount by using Hotwire hotrate so it makes for a great deal! We had a great stay in downtown Atlanta! The service was great, quick check-in and check-out, very clean rooms with modern decor. There was a nice bar downstairs as well. Overall it was a wonderful stay! 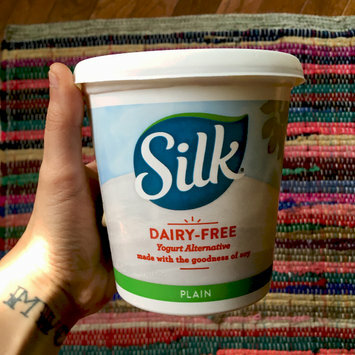 This is a great plant-based yogurt and I love how many things I can use it for. We’ve used it to make plant-based cheeses, parfaits, smoothies and fruit dip! It’s a great texture and I like to use plain because you can sweeten it yourself and adjust the flavor. My very favorite way to eat it is to mix t with peanut butter and add a little maple syrup or agave. It’s great this way sipping fruit or as a topping on pancakes! The only reason I left off a star is because I prefer soy-free yogurt alternatives, but this is great in every other way. For the price, this is a pretty decent liquid liner. I think I paid $2 for it, so there’s no room to complain. It goes on pretty smooth and isn’t cakey or leaky. The brush is also nice to be so cheap. 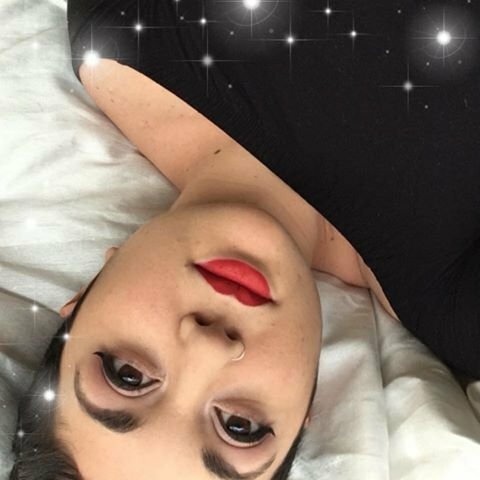 It’s definitely a great starter liquid liner since it’s so cheap. This is one of the most useful and helpful cookbooks I’ve ever owned, especially as a vegan! It has so many staple recipes, from condiments to breads to faux meats and cheeses. 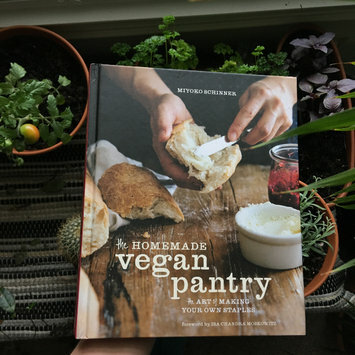 Miyoko covered all grounds for your homemade vegan needs! 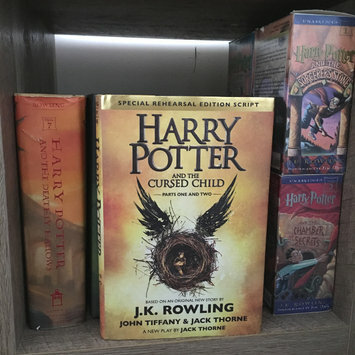 I really loved this story and it definitely helped satisfy how much I miss the wizarding world. The format took just a bit to get used to, but once I got the hang of it I couldn’t put the book down. I loved reading new characters but also seeing into the future of the ones I know and love. These are legit the best tortilla chips out there in my opinion!! 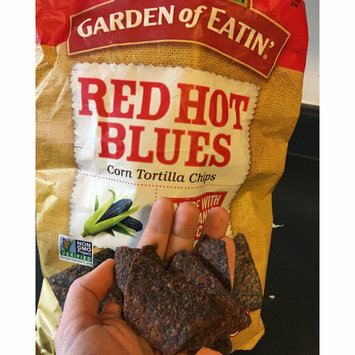 They have the classic crunch of tortilla chips but a lot more flavor with a little kick of spice! They’re great in salsa and hummus but also have plenty of flavor to enjoy with a meal alone.